Starting an auto dealership in Alabama isn’t always such an easy process. This is especially true if you have bad credit. But not all hope is lost: there are ways to launch your car sales business and get an Alabama surety bond even with a not-so-perfect credit score. If your credit situation is considered risky, you are surely already facing many challenges in your entrepreneurial aspirations. While it may be disheartening at times, nothing is impossible. Read on for some tips on licensing and bonding, and – most importantly – for crucial information on how you can get your dealer license bond even with bad credit. You are probably already aware of the types of auto dealership licenses that are available in the State of Alabama. 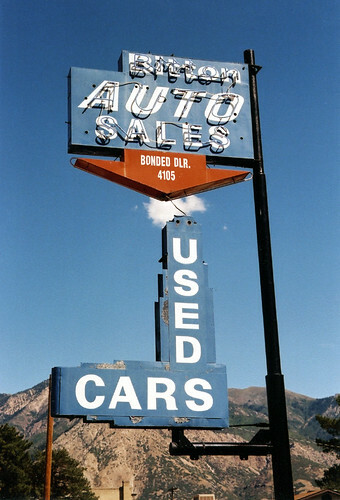 They include new car dealer, used car dealer, wholesaler, rebuilder and reconditioner. Don’t forget that you need to obtain two types of licenses in order to operate legally in Alabama. The first one is a regulatory license from the Alabama Department of Revenue, for which you only have to submit a completed application. Afterwards, you have to apply for your privilege, or business, license with a local county probate office. In order to obtain it, you will have to fulfill a few requirements, which include obtaining a permanent business location, getting insured and bonded, and acquiring a sales tax number. The Alabama Department of Revenue has a handy FAQ section for dealer licensing where you can find more information if you have questions. Among the numerous licensing requirements, obtaining an Alabama auto dealer license bond is a crucial one. 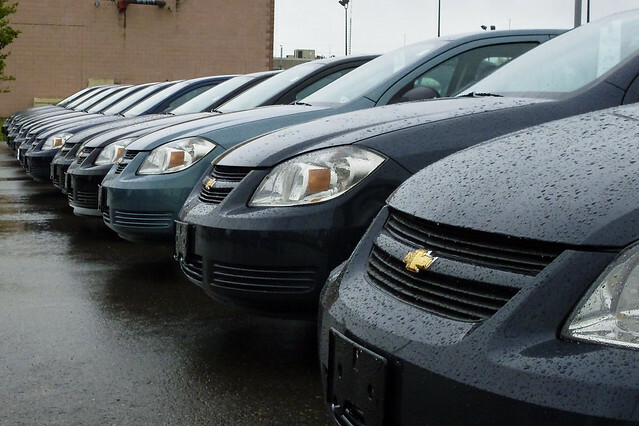 Unlike insurance, a surety bond is not a protection for your dealership. It is a safety net for your customers, as it guarantees that your business will abide by state regulations and will meet all contractual agreements to which you have committed. If you would like to conduct business with new cars, you will have to get a $25,000 Alabama surety bond. If you will deal used cars, the bond is only $10,000. Is your business just starting out and you have no credit history? Or you have a credit score below 650, bankruptcy or tax liens? Then Bryant Surety Bonds’ bad credit surety bond program is the right solution for you. The program offers a great solution for businesses considered more risky by traditional surety bond agencies. The surety bond industry, unlike insurance companies, assumes a 0% loss ratio. This makes it very difficult for individuals with bad credit to enter the auto dealership industry because it is hard to get a surety bond and thus get proper licensing. How does the bad credit program work then? Essentially, it gives a chance to dealerships with riskier credit status to start their operations or to stay in business. The program includes slightly higher rates for the bond prices, which are worth it, since they allow you to keep working. A small percentage of cash collateral is also needed to balance the risk involved. Even with a little more initial investment in the surety bond, this program is a great opportunity for dealerships with bad credit, since it allows them to actually be in the market. Obviously, even if your credit situation is not perfect, you should not give up on your entrepreneurial dreams. Apply today for our bad credit program and start your auto dealership in no time.